Developed for teachers, technical teams and counsellors, Impero has been supplying the U.S. EdTech market with its flagship remote monitoring and management solution since 2002. Compatible with Chrome OS, Windows, iOS and Mac OSX, our software is simple to install and easy to use. Impero Education Pro is an innovative blend of network admin, classroom management and student safety software that’s simple to install and easy to use. Designed in line with CIPA compliance, Impero Education Pro’s classroom control tools empower teachers to use technology in the classroom with confidence. Simple, one-click tools enable teachers to facilitate technology-based teaching and learning, via one-click tools, while enabling compliance with CIPA standards through real-time monitoring. A comprehensive suite of network admin tools help to streamline networks, improve efficiency and save time. Impero Education Pro enables technical teams to remotely track, monitor and manage resources across the entire school network via a centralized console. Impero Education Pro’s online safety feature is focused on fostering a culture of good digital citizenship across schools and districts. Real-time monitoring, incident captures and a log of all student activity helps schools and districts to identify potentially harmful or inappropriate behavior and content. Screenshot and video recordings of captures also provide contextual insight; this empowers educators to provide counter narratives, intervene where necessary (and before an incident escalates) and offer the relevant support. Schools can also use this insight, such as identifying localized trends and issues, to educate students about being good digital citizens and support student wellbeing. Impero EdLink is a cross-platform solution, compatible with iOS, ChromeOS and Android, so schools and districts can manage an assortment of school-owned and student-owned mobile devices effectively. 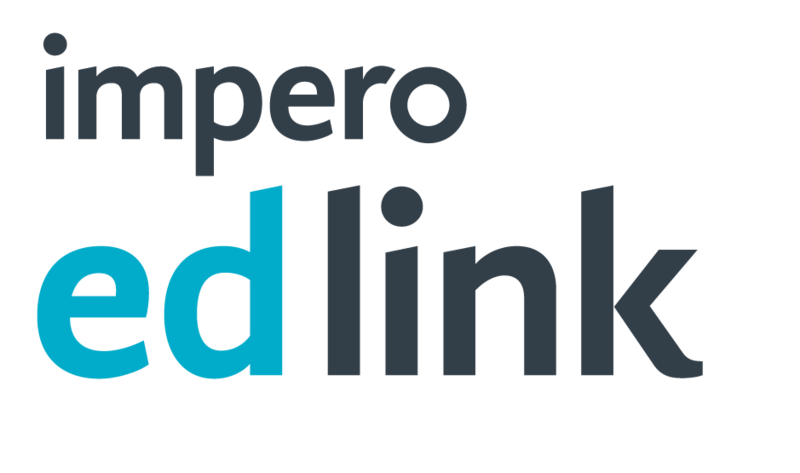 Using Impero EdLink alongside Impero Education Pro ensures that IT teams have access to a complete suite of network admin tools.